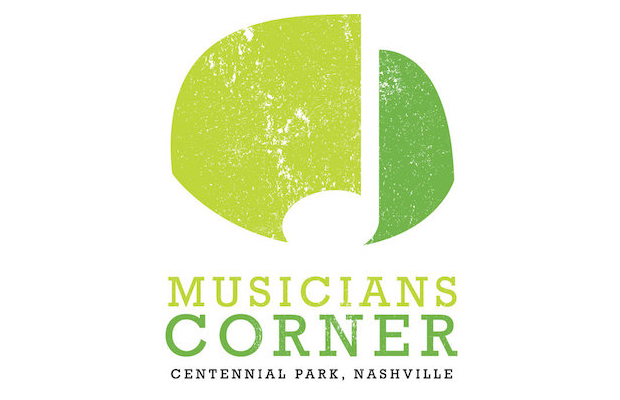 Entering into its sixth season, Musicians Corner is a free, bi-annual concert series, which takes places Saturdays in Centennial Park in May/June and Sept./Oct. from 12-5 p.m. It seems like every year the impressive caliber of acts only gets better and better, and the spring 2015 lineup is no exception. An eclectic mix of local and national talent, Musicians Corner’s upcoming season, which kicks off May 9 and runs through June 28, is looking stellar, and should once again be fun for the whole family! Check out the just-announced lineup below, and head here for more details.